Xbox Live’s Indie Channel is loaded with retro do overs but few remain as authentic as Twin Tiger Shark. 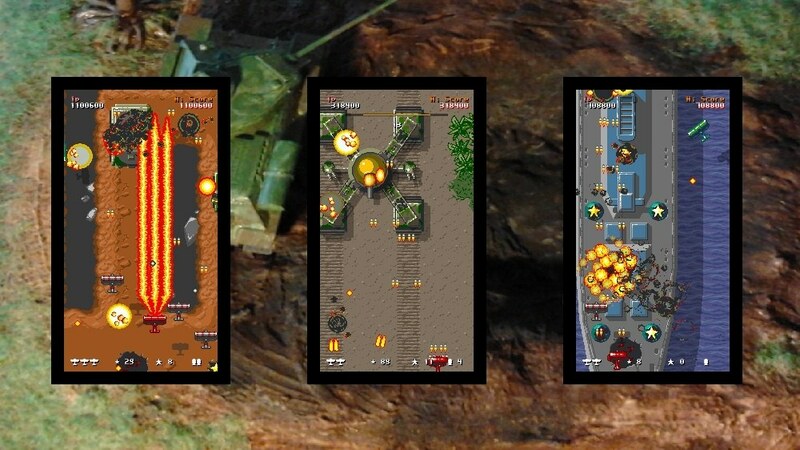 Recalling, rather flawlessly, the bygone days of late ’80s vertical shooters, this Ouya/XBL Indie title mirrors Taito and Toaplan cabinets. Authenticity is striking, from the color count to aesthetics such as as trees layering the ground. The price, a puny $1, is about what most would pump into an arcade machine of the day before moving on. Even the title nails the conventions of the era. Eschewing modern bullet hell tropes, the smoothly playing title is more comfortable for those lost by the modern hails of ammunition. Six levels of plane blasting action and screen filling power-ups are generous in their action. Developer Wide Pixel Games is also responsible for the XBL Indie title Heavy Recoil, made in a similar vain with a mindset locked to Contra and Rush’n Attack. It’s also worth a look.